This is the heart of our website. Even Tin Man wanted a heart, so we figured our website does too. Green Valley Digital serves communities, businesses, organisations, NFP’s, clubs, grass-roots groups, charities and individuals that are ethical, friendly, foster togetherness and unity. 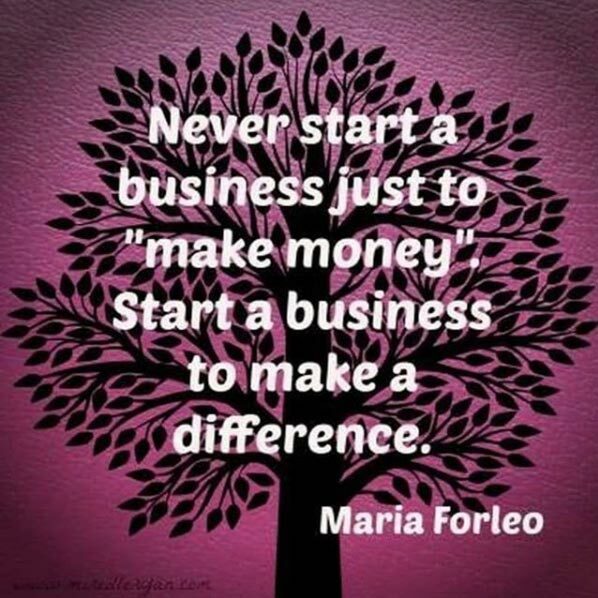 Our mission is to play our part within economies on a local, regional, state-wide and national level. We also aim to assist with positive growth and change globally. Jay Daniells (owner of Green Valley Digital) is an Assistant Scout leader of Bundaberg District Scouts at Millbank (a suburb of Bundaberg). Jay also works as part of the marketing, media, events and social media committee. Scouts was of huge benefit to Jay when he was a youth, so he gives-back/ pays-it-forward. For the past 2 years, Green Valley Digital has been an ‘in-kind’ sponsor for the Bethlehem Live Bundaberg event. Green Valley Digital have provided website and social media consultancy services for the event, plus they assist the event founders and coordinators. We also provide a pop-up mini-website. 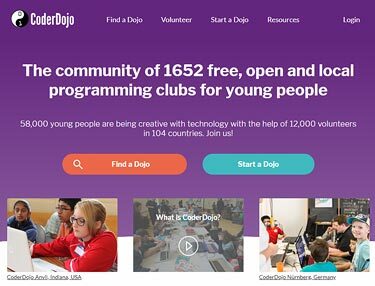 In 2018, Jay Daniells was approached by Impact Community Services to be a CoderDojo mentor in their local group. CodoDojo is great for youth interested in technology and whom are keen to have fun while learning at their own pace. While CoderDojo is not new and is a global initiative, the group in Bundaberg is relatively new. It is an opportunity for youth in the region! PLUS it is completely free for youth from the age of 7 to 17. If you want to find out more, please contact Impact Community Services Bundaberg. CoderDojo at Impact Community Services in Bundaberg is held every second Wednesday afternoon (fortnightly) starting at 4.30pm. 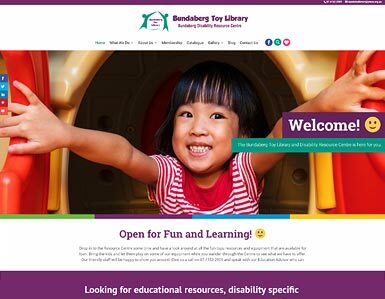 We were approached by Bundaberg Disability Resource Centre & Toy Library to provide them with a new website. We launched this new website for them in 2018. You can view the website here. For the past 2 years we have chosen to be sponsors of the Bundaberg Business Excellence Awards. We have only ever been minor sponsors but we figure these awards are good for our local community and every dollar counts. In the past we have also been sponsors of the local Basketball in Bundaberg. We have also been involved in Relay for Life. We try and do our bit in other ways as well including buying socks from Samuel Johnson’s website Love Your Sister.